The Truth About Zelda and Female Representation | Nerd Much? The pulse of feminist controversy, Anita Sarkeesian, has given us her opinion via Twitter on The Legend of Zelda: Breath of the Wild. She, at first, bewails that the rave reviews Breath of the Wild has received never acknowledge how women are represented in the game. Then we’re back to the “critics” ag ain, with Sarkeesian accusing journalists of ignoring the “tired, sexist plot devices” because Breath of the Wild‘s gameplay is so good. I don’t think she could more wrong, as Breath of the Wild contains some of the strongest depictions of female characters, including Zelda, of the entire series. There are no “ongoing problems” or “sexist plot devices” in the game. First, the women in Breath of the Wild are some of the most well-developed in the series thus far. The best example that really summarizes the women in Breath of the Wild, is one of the main scenes with the Gerudo champion, Urbosa, and Zelda. You hardly know either character, but the scene speaks volumes. Zelda is asleep in the arms of Urbosa, who holds her in the gentle embrace of an older friend. 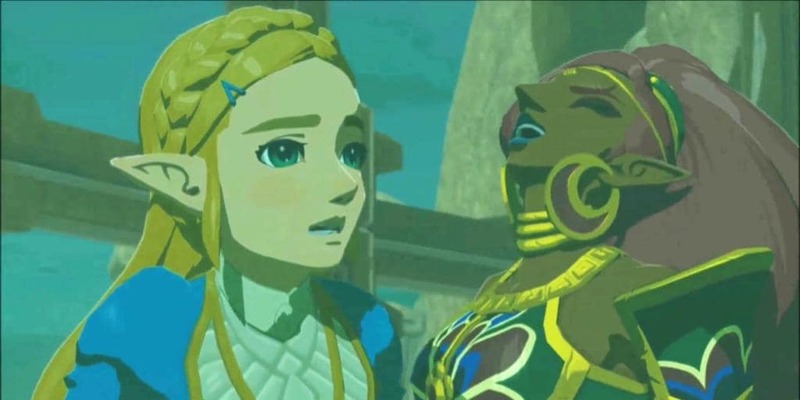 Urbosa then quietly, though in a very firm tone, explains to Link how hard Zelda works every day to make her contribution to the war. How envious Zelda is of Link’s sword, his physical symbol of protection for Hyrule, whereas Zelda has only her birthright. Urbosa is making a point to Link, that though no one is at fault here, Link must keep in mind that Zelda is no passive Princess Ruto here. This, I believe, shows the strength of both characters. Especially with how Zelda clearly feels she was born into a very limiting and frustrating role in comparison to Urbosa or Link. Instead of actually wielding a sword, Zelda is restricted to the organization and command of her father’s forces. Which one could claim is a commentary on how limiting and frustrating it is to be born female in certain cultures of the world, ie Western and Japanese. Thus we come to Zelda’s supposed “ongoing problem.” What Sarkeesian is referring to here, I can only assume, is that Zelda is always in the background of the games. How passive Zelda might appear to those who haven’t actually played all of the games to the very end, but Twilight Princess, Ocarina of Time, and Wind Waker beg to differ. In Ocarina of Time, Zelda dresses at Sheik to escape Ganon and provides the extremely necessary songs used to unlock each of the four Temples. In Twilight Princess, Zelda is a prisoner of war and gives her life force to Midna, so that the other Princess may survive in the Light Realm. In doing so, Zelda sacrifices what strength she has in fighting off Zant’s evil, so that she and Midna may soon have their respective kingdoms back. In Wind Waker, Zelda is the pirate Tetra who ensures that Link continue his mission to rescue his sister and later the world from Ganon. Zelda’s apparent passivity is also what Sarkeesian means by “sexist plot devices.” A better example than Zelda might be Princess Peach, often the only female character in the games, who quite literally does nothing throughout a given game other than move to whichever castle Mario is not in. Sarkeesian is trying to apply the same traits to Zelda. As I explained in the previous paragraph, this simply isn’t true in most of the main games in the Zelda series. 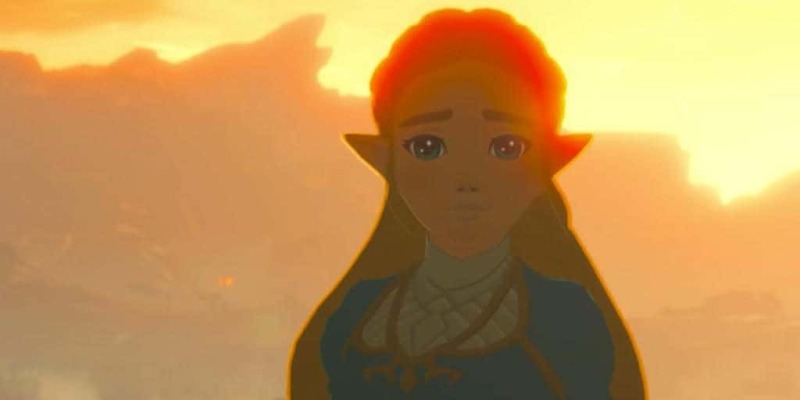 Sarkeesian is commenting specifically about Breath of the Wild, however, and Zelda is hardly a “tired, sexist plot device” in that game either. Not only was Zelda working with the military and doing whatever she could to contribute to the war, she was fighting Ganon off for 100 years. Keeping Ganon from infecting too much of the world while she waited for Link to show up and initiate the final blow to Ganon. I’d like to add that Zelda and Link are doing all this for Kingdom of Hyrule, not out of some misguided romance between them. As far as I can tell, Sarkeesian is making these broad statements about Zelda’s character just to light fires in our gamer hearts. 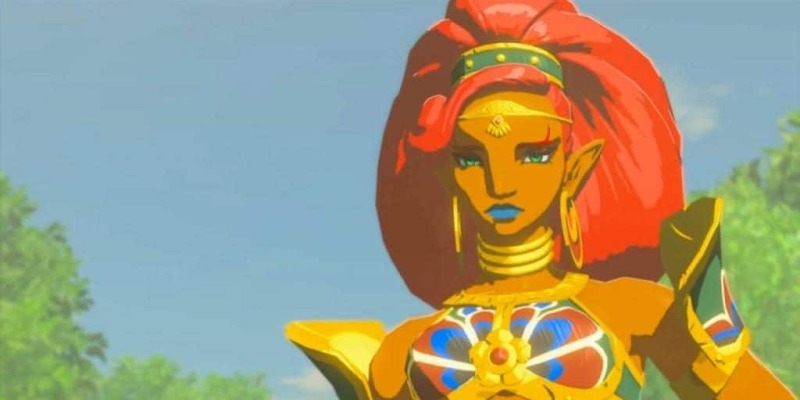 Timed specifically to distract us from playing more Breath of the Wild and learning more about the amazingly strong and determined women in the game.